This is an alternative version of the cover for the previous project. 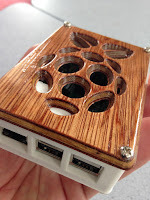 In the example the teacher had used a School Milling Machine to create a plywood cover the for the Raspberry Pi 3 Box. 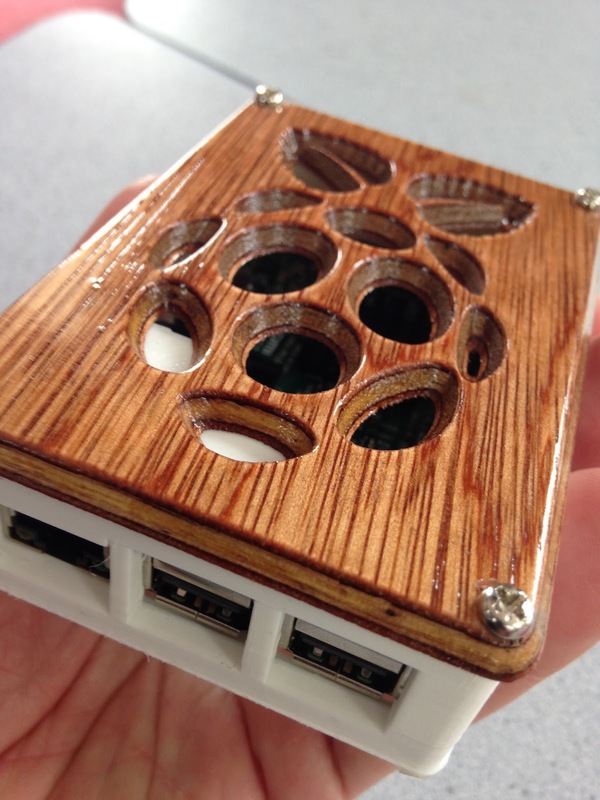 On discussion with the teacher about the project he indicated that he had initially produced a 3D printed lid, and decided to go for a wood finish for aesthetic reasons. 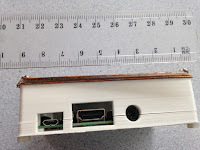 This photograph is of the other option for a lid, and features the Raspberry Pi Logo. 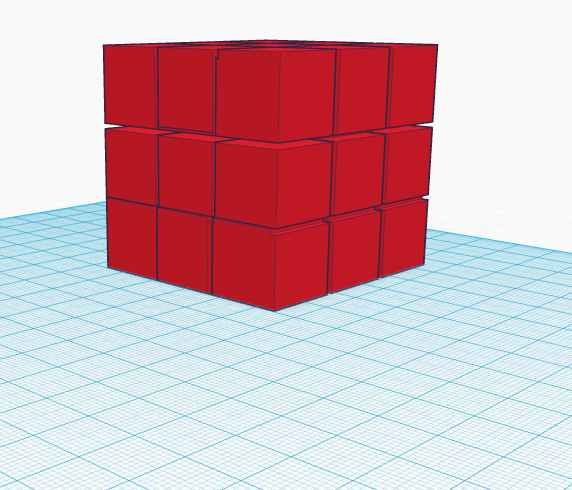 It was screen shot and then imported directly into Tinkercad. This was the final 3D Designed Object that was entered by students in our local Mathematical 3D design competition. 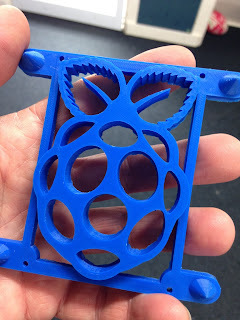 The students who were responsible for this design and print were Y8 students who were 12 or 13 years old, as were the other objects in the series. How long did it take to print: the student assured me that the print in question took three hours to print. 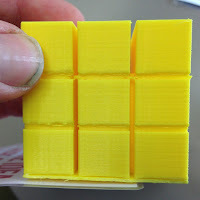 I concluded based on my experience that this was not correct, as given the size of the object it would have been a minimum of thirteen hours of print. 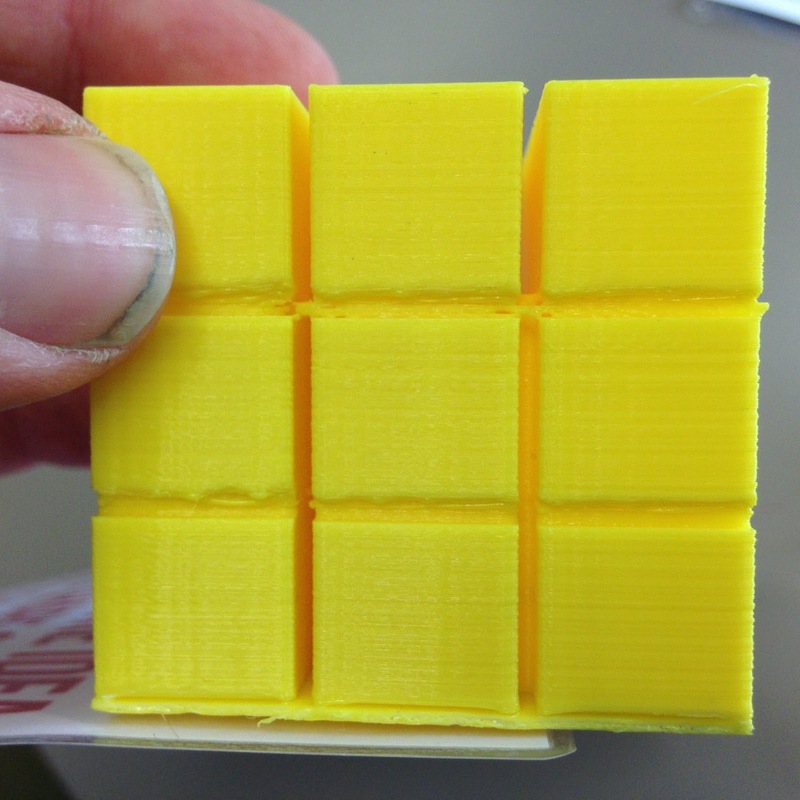 It was printed on a 'fast print' setting. 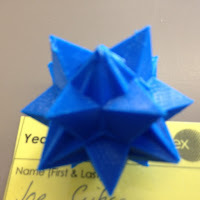 Problems or Issues: the print had multiple angles and points of the star, as a result the print had various rough points and points that needed to be finished. The print was designed and created without rafting using Tinkercad. What would you do differently: The student would have created a bigger star to be more impressive.